Pseudo N764 is on their second album in almost as many weeks with 光, a new release for DMT Tapes FL. 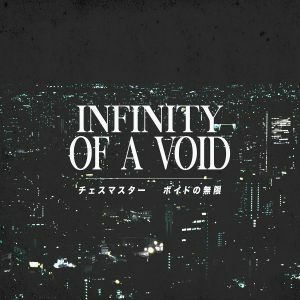 光 takes up old-school vaporwave styled-plunderphonics with significant glitching, reverb, and looping of chopped-and-screwed samples. Some hip-hop beats appear, as on “孤独” – the choice track. This album is available as a pay-what-you-want digital download.